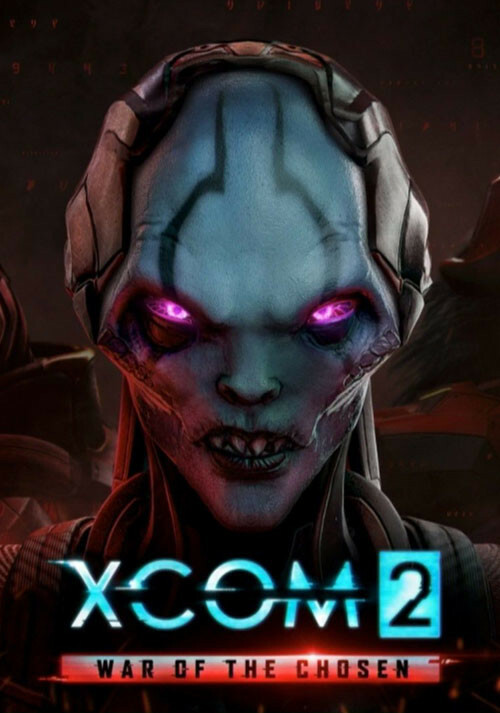 Buy XCOM 2: War of the Chosen as a Steam Key. 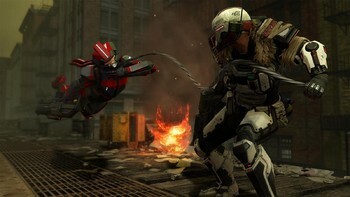 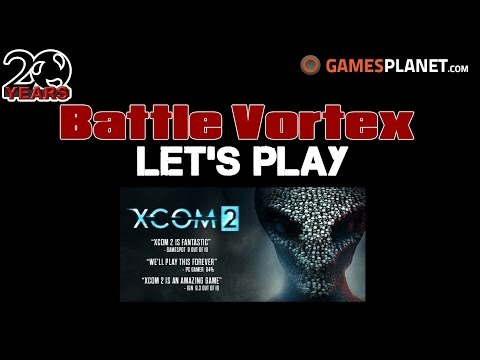 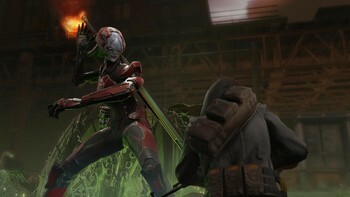 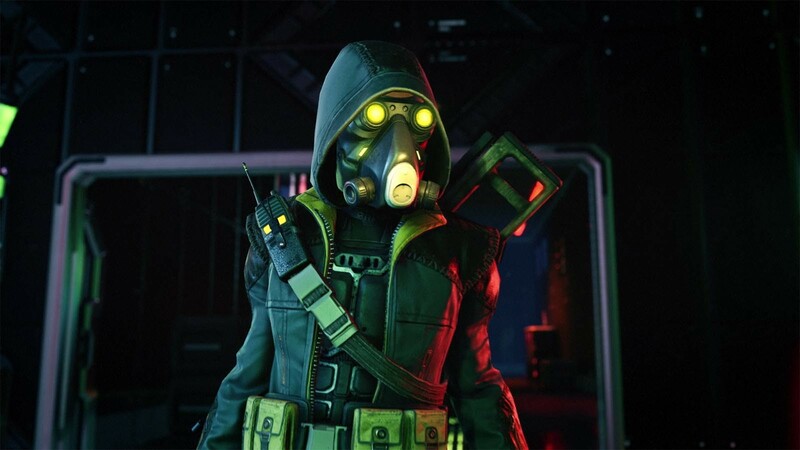 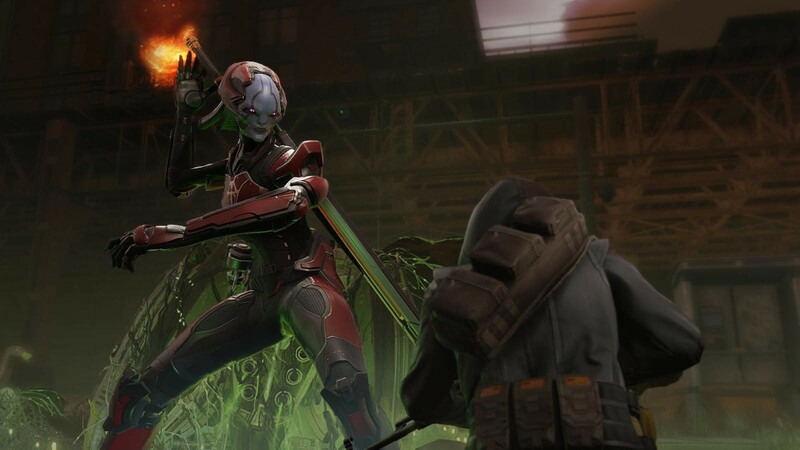 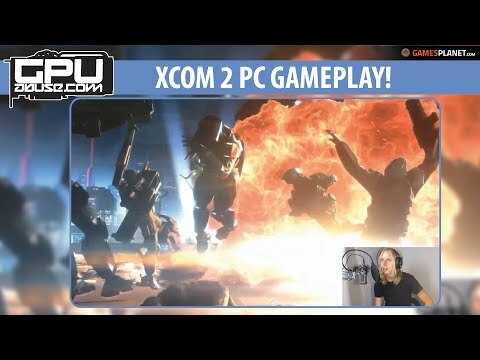 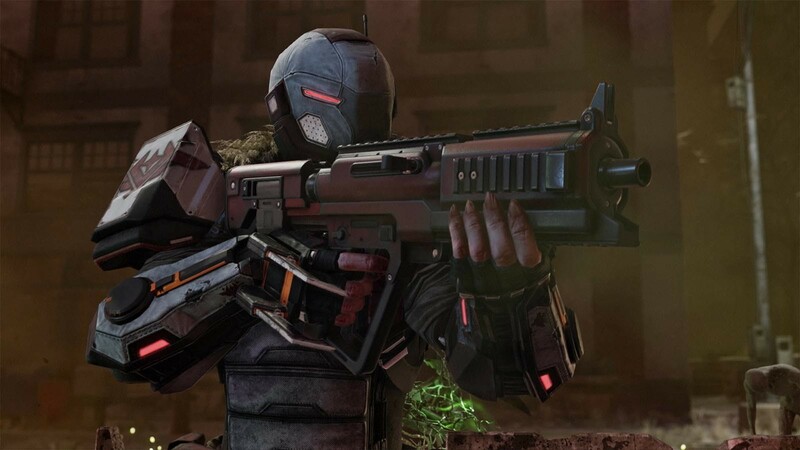 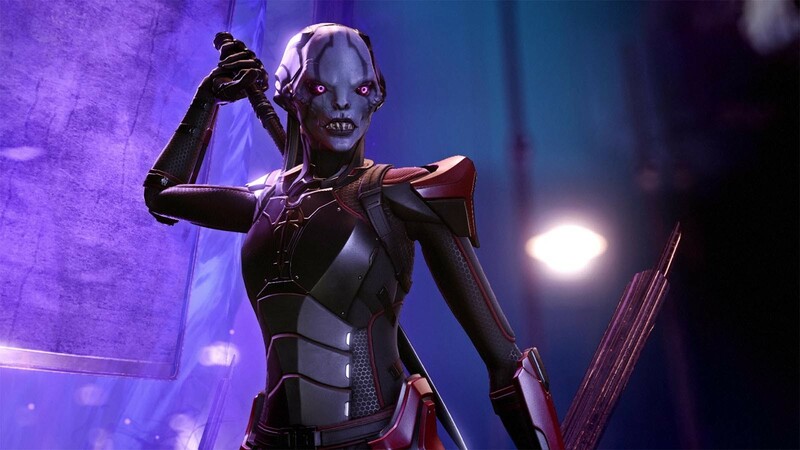 "Overpowered aliens and a run of bad luck can test your resolve, but there is almost always a way out of every jam thanks to XCOM's layered strategy"
"War of the Chosen is a wide and deep expansion for XCOM 2 that improves variety in mission objectives, tactical options, threats, and strategic map activities. 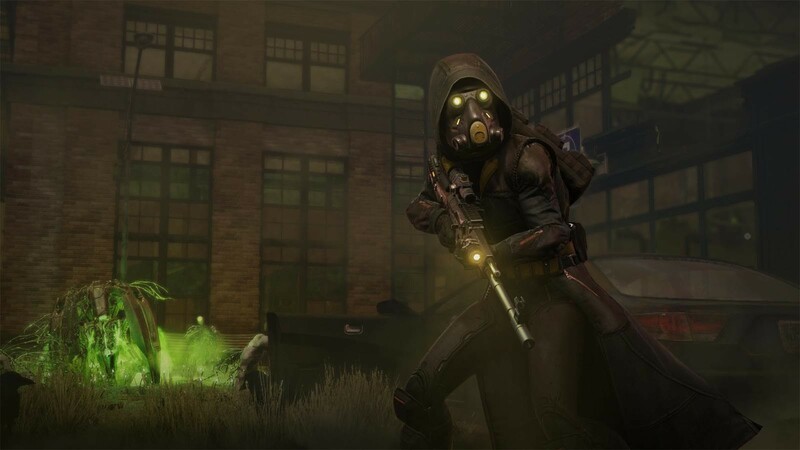 The Chosen are worthy..."
"The new classes and super villains are excellent, even if the expansion bloats the campaign a little." 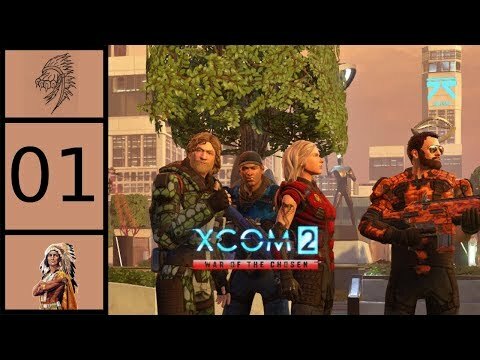 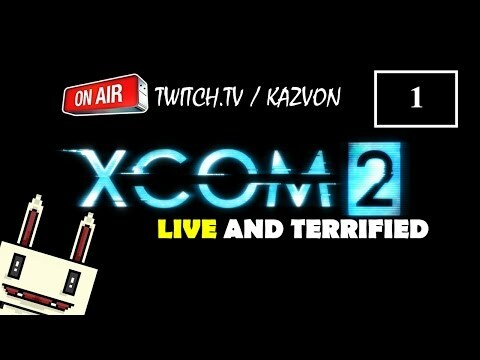 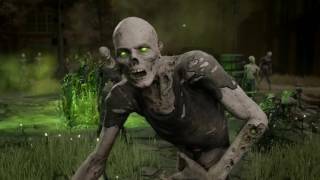 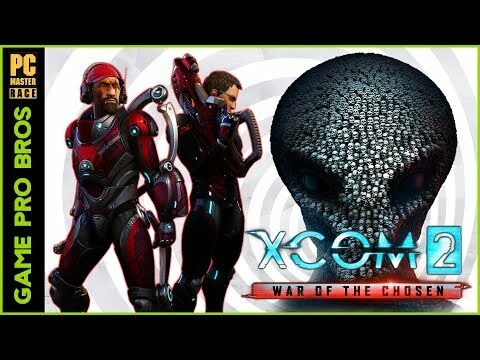 Problems with XCOM 2: War of the Chosen?